Toadwater | Toadwater Inn | Excalibus's Modern Tavern | Topic: Hedgehog Alert! 0 Members and 1 Guest are viewing this topic. He's been missing for several years. He could be lost in your base! 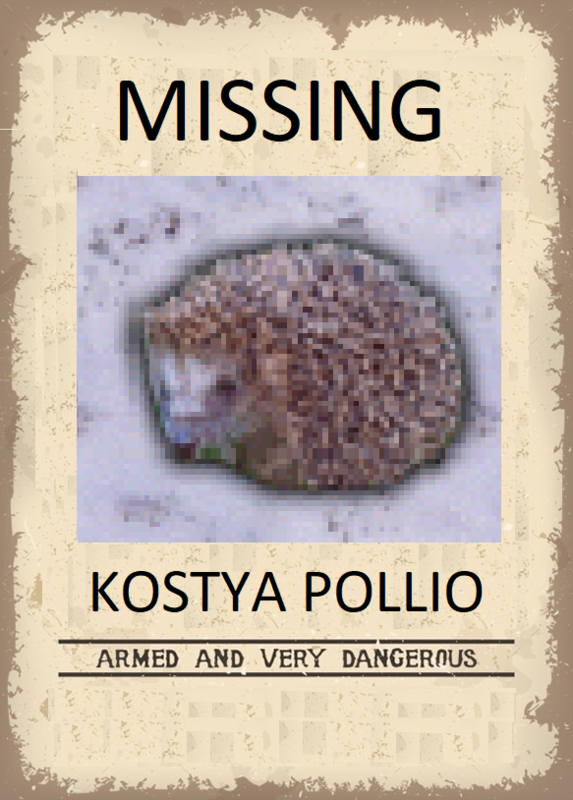 If you find him, please send him home! Toadwater | Toadwater Inn | Excalibus's Modern Tavern | Topic: Hedgehog Alert!